A beautifully-landscaped yard can give a very professional appearance to a company's premises. Investing in commercial landscaping can bring excellent returns for a business by helping you make a good impression on customers and business associates. It also contributes to increasing employee pride in the workplace and overall happiness, thanks to access to natural plants, trees, and more. 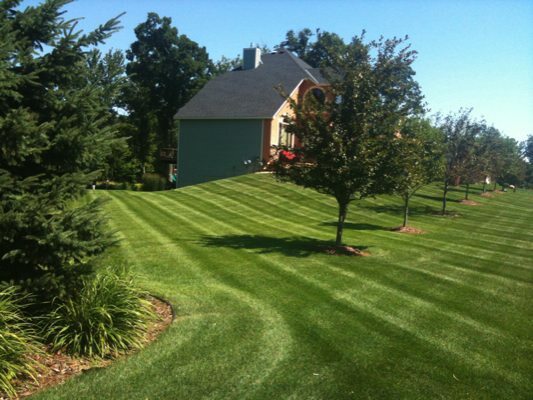 Regular commercial landscape maintenance and lawn service is, however, a must in business properties to keep the outdoors looking their best. This is where Nasim & Sons comes in. 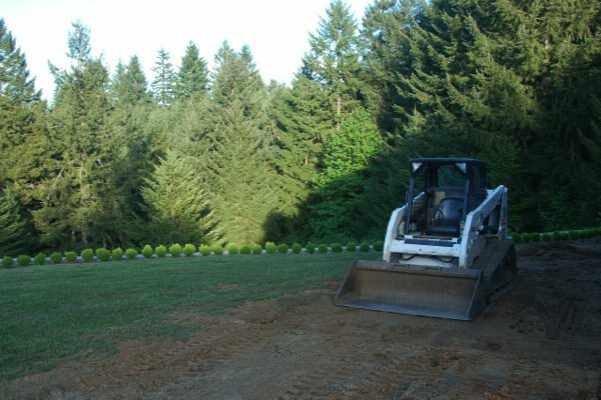 As a full-service commercial landscaping company founded in 1998, we are ideally-equipped to meet all the commercial landscape maintenance needs of Fife, WA area businesses. 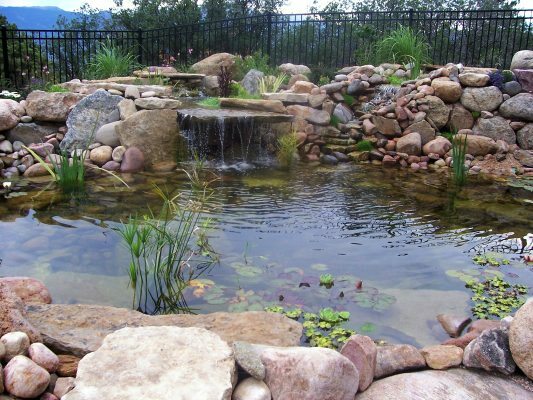 We also offer commercial landscape maintenance services for HOAs and apartments. Attractive outdoors go a long way in helping housing associations and apartment complexes attract prospective home buyers and renters, while also retaining the existing tenants. Hiring our professionals for commercial landscape maintenance and lawn service can save Fife companies a lot of time, hassle, and money. Running a business is a full-time, stressful occupation. The last thing a business owner needs to worry about is the corporate office's property looking shabby and deterring potential customers. Call Nasim & Sons at 253-777-3881 for commercial landscaping services in Fife.